One of the sights for good holiday is excellent nightlife. 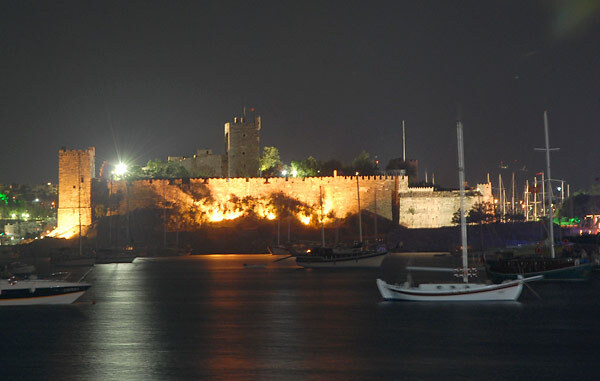 After Istanbul, city with most famous and vibrant nightlife is Bodrum. 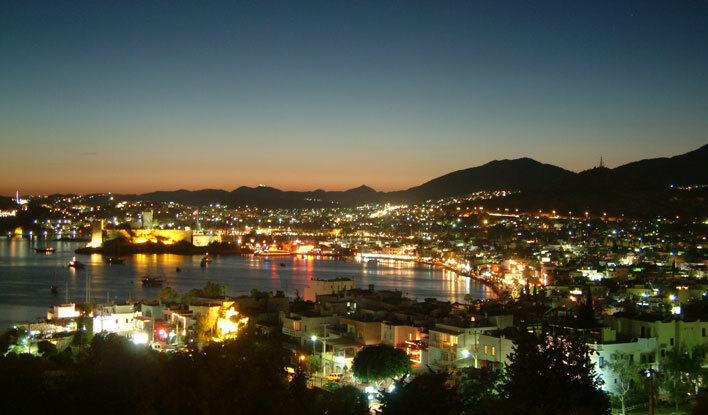 With the long Bar Street and the disco on the end Bodrum is everything what you need for one dynamic holiday in Turkey. Bar Street in Bodrum is one mile Long Street and runs parallel with the sea. Lot off bars, rock-jazz bars, cafes and elegant restaurants (for example FORA BAR , VELI BAR, THE WHITE HOUSE BAR, FASIL CAFÉ) on the right side offer a sitting area on the beach with the magnificent view to the medieval crusader castle. At the end of the Bar Street , you can find the biggest open air disco night club in Europe , named Halikarnas, sometime with around 5000 people per night. 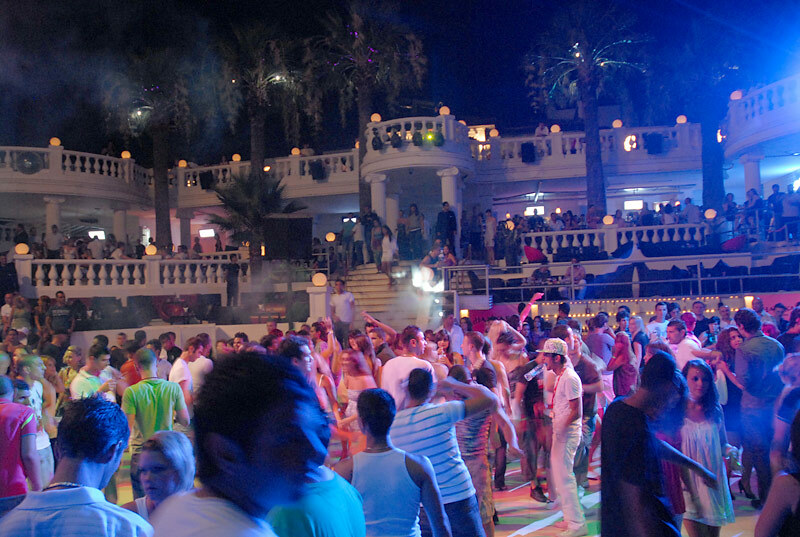 Discotheque Halikarnas is symbol and synonym of Bodrum and Turkey’s nightlife. Wit its spectacular location, excellent performers, DJs, singers, world class entertainment, shows, luxurious atmosphere and first-class service, discotheque Halikarnas is not only unique, but also one of the most recognizable clubs in the world. Disco bar Halikarnas was the first establishment who brought the world quality entertainment concept to the Turkish Tourism Industry. 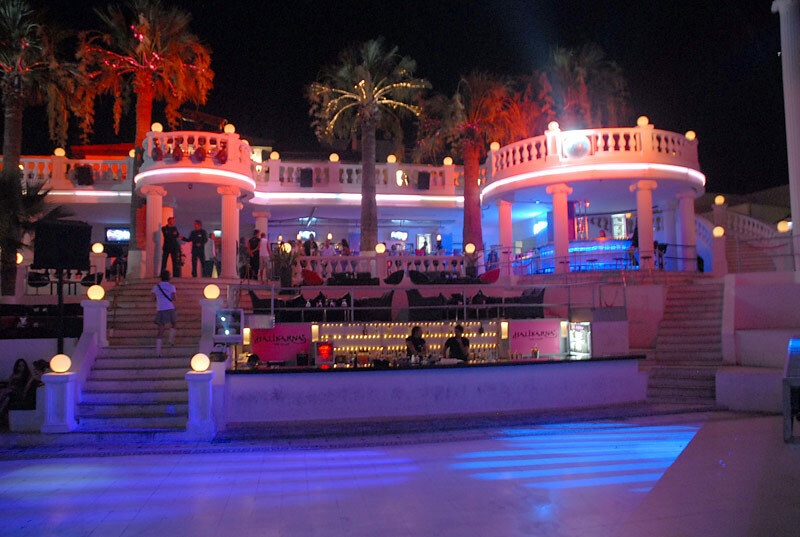 Halikarnas disco is huge, outdoor night club (the largest in the world, they say). It is for the trendy, young euro crowd and is especially busy in the peak season. However, the entry price is extremely expensive, and your stay at the club will generally be shortened by the ridiculous drink prices and the lack of places to sit down. Ticket for enter in discotheque Halikarnas is about 20 Euro, and for that price you have one drink included. Domestic beer is 5 euros, import beers are around 7 to 10 euros, so be cheerful when you order drink. The program starts at 2300, and end at 0500 with one meter foam. The Halikarnas disco has own photographer (he don’t use professional flash, I hope that he will read this report) and if you plan to play in foam don’t bring camera with you. Of course you don’t need to wear expensive clothes or shoes – the foam will leave its marks! But for me visiting some famous club without camera is stupidity, so here is one I hope nice photo report from Halikarnas. Thus are my photo impressions from Halikarnas. I hope that I present atmosphere. However, one thing is certain, how many times you go there, you would like to go once more time! For more Bodrum Weather Forecast. i am planning to go to Bodrum on 2/7/2017 with my husband. 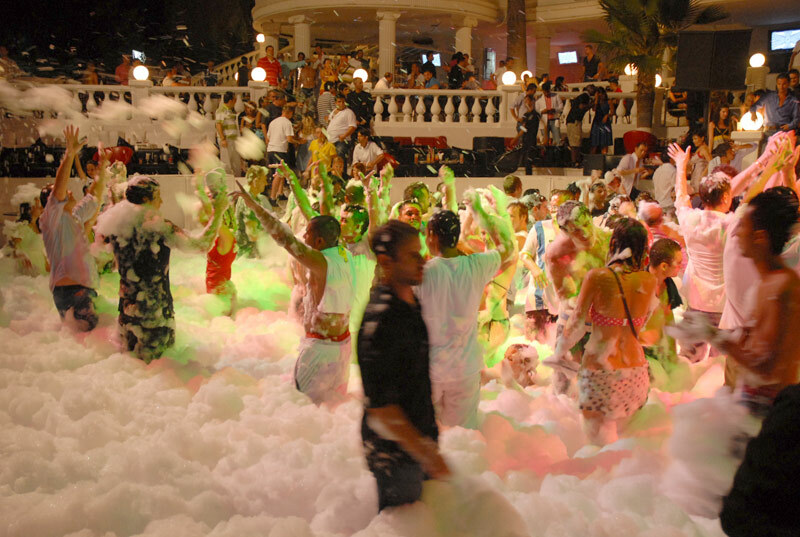 I need to know which day in Halikarnas clab there is a foam party ?